200 destinations throughout North America. 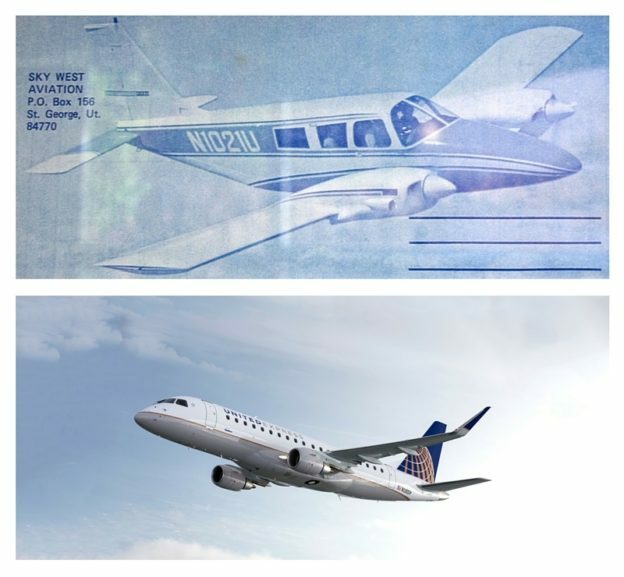 SkyWest has weathered industry tumult and change better than most, and has grown extensively guided by timeless principles throughout its rich, 44-year history. SkyWest is successful because of its people. Whether dealing with industry changes or tremendous growth, SkyWest people work together to provide impeccable service and continue to succeed. Do you want to become a part of the SkyWest legacy and see what it’s like to be on a winning team? 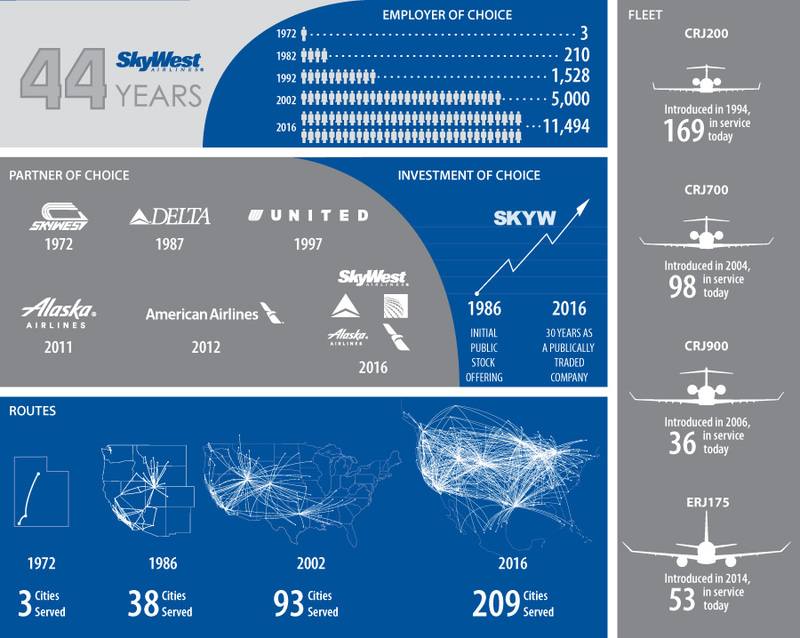 Check out www.skywest.com/careers and start your SkyWest journey today!